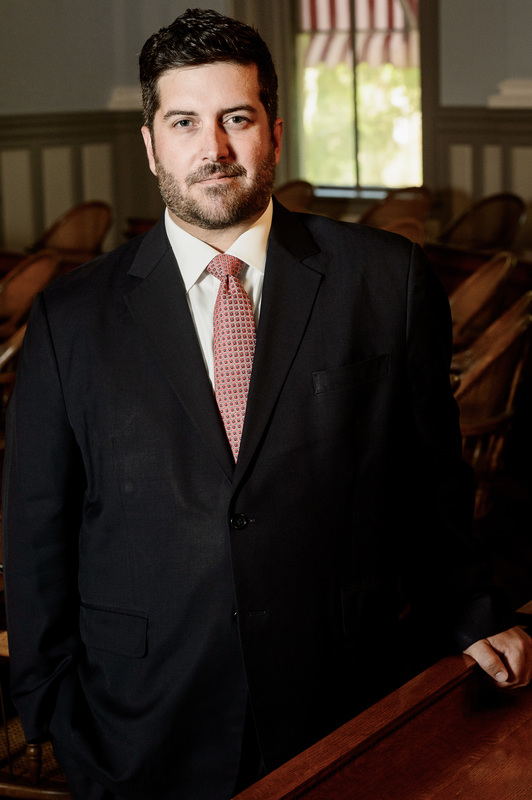 A veteran of Florida’s legislative and appropriations process, Chris Chaney joined The Advocacy Group at Cardenas Partners after having served at the highest levels of State government. Prior to joining TAGCP, Mr. Chaney served as Legislative Affairs Director at Florida’s Agency for Health Care Administration (AHCA). In that role, Mr. Chaney was AHCA’s chief lobbyist on all policy and appropriations issues before the legislature, including the licensure and regulation of all health care facilities in Florida, as well as operation of Florida’s Medicaid program. Mr. Chaney was responsible for providing support services to Agency divisions relative to drafting legislation, assisting in the development of the Agency legislative package, coordinating briefings, providing assistance to legislators and staff and promoting the Agency’s agenda throughout the legislative process. During his time as Director, Mr. Chaney worked to ensure passage of several major reform initiatives, including the revolutionary Statewide Medicaid Managed Care Program. During his work AHCA, Mr. Chaney also served the as Acting Chief of Staff to the Secretary. While acting as Chief of Staff, Mr. Chaney assisted the Secretary in all aspects of the day to day operation of the Agency, including management of AHCA’s 1600 employees and $24 Billion operating budget. In addition, Mr. Chaney oversaw all legislative, communications, and external affairs, during his time as Acting Chief. Prior to his time at AHCA, Mr. Chaney served as a member of then Governor-Elect Rick Scott’s Health and Human Services Transition Team. Mr. Chaney was responsible for identifying talent for executive level service at the Agency for Health Care Administration, the Department of Health, the Department of Elder Affairs, and the Agency for Persons with Disabilities. Leading up to the Transition, Mr. Chaney was a member of the political department of Rick Scott’s Campaign for Governor. Mr. Chaney focused on targeted voter turnout strategy, and Election Day operations. Mr. Chaney grew up in South West Florida on Sanibel Island, and now resides in Tallahassee with his wife Ashley.